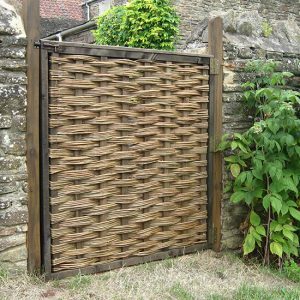 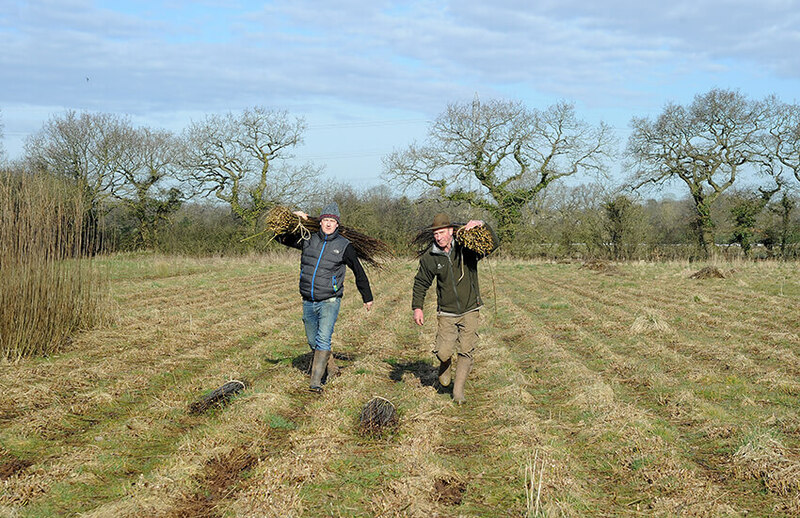 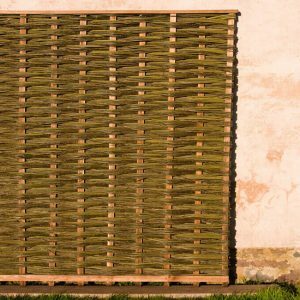 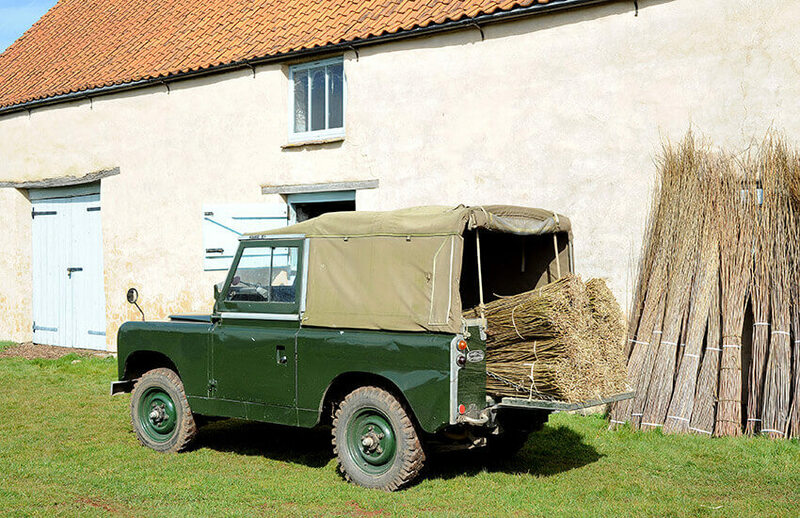 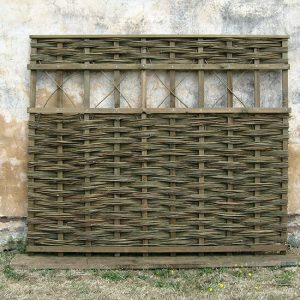 “Blackmaull” is the variety we primarily use as it is both strong and durable and therefore is an excellent choice for hurdle making. 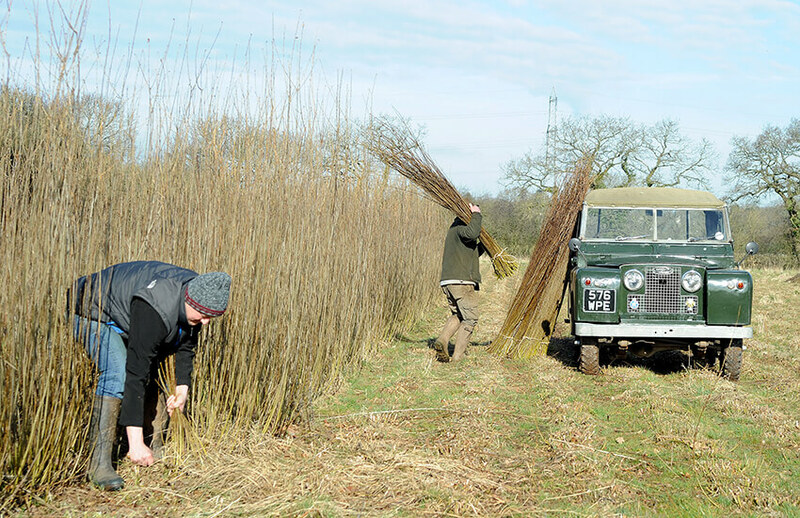 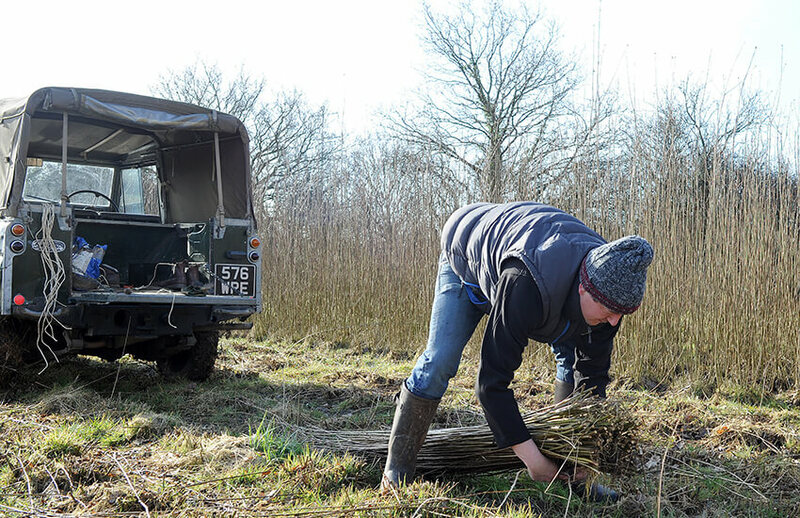 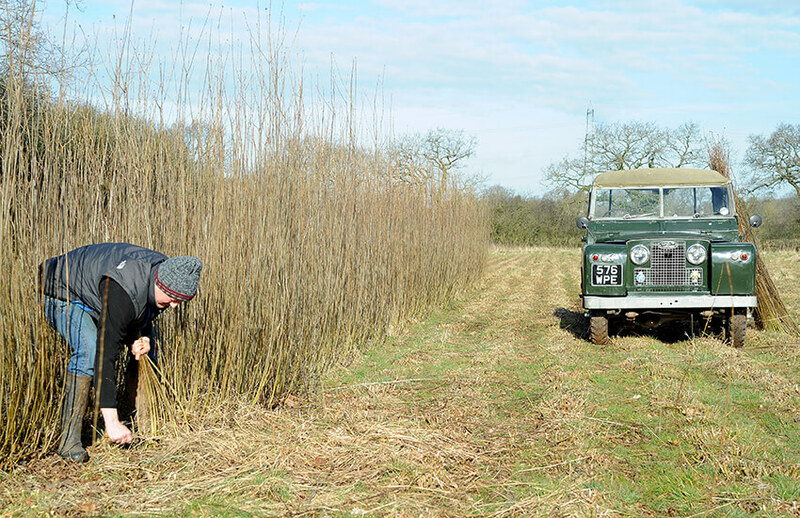 Willow is a totally sustainable crop and is harvested annually starting when the leaf has fallen, usually about mid November. 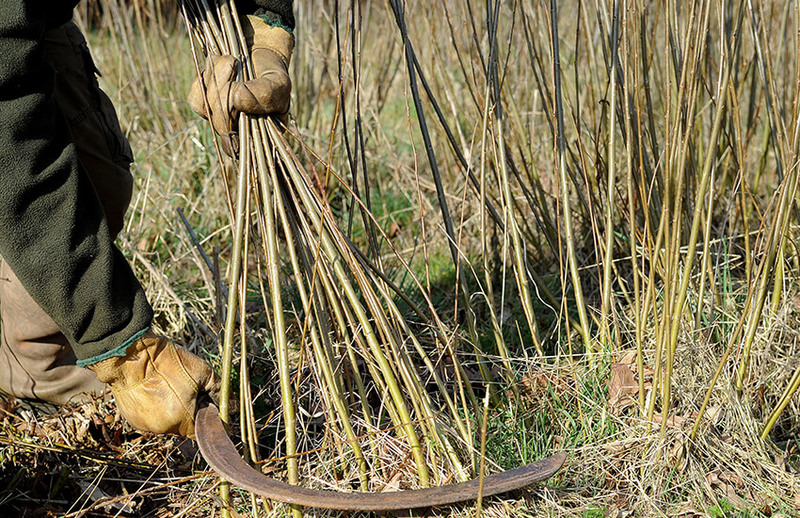 Once cut the rods are sorted into various lengths, the short ones moved on for basket making while the longer ones – 6’ to 8’ – are kept back for hurdle making.